The Newark Police Department Traffic Unit is continuing to investigate a crash involving a fatality between a DART bus and a passenger car, which occurred at approximately 6:43 a.m. on Wednesday, December 5, 2018, at the intersection of South College Avenue (SR 896) and West Chestnut Hill Road. 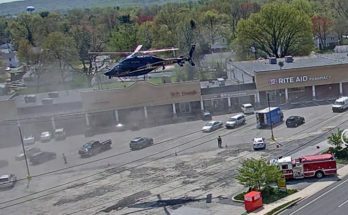 The initial investigation has determined that a 2003 Chrysler Sebring, operated by a 55-year-old Thomas Polis of Newark, was traveling eastbound on West Chestnut Hill Road and entered into the intersection of South College Avenue on a green light intending to continue straight through the intersection. 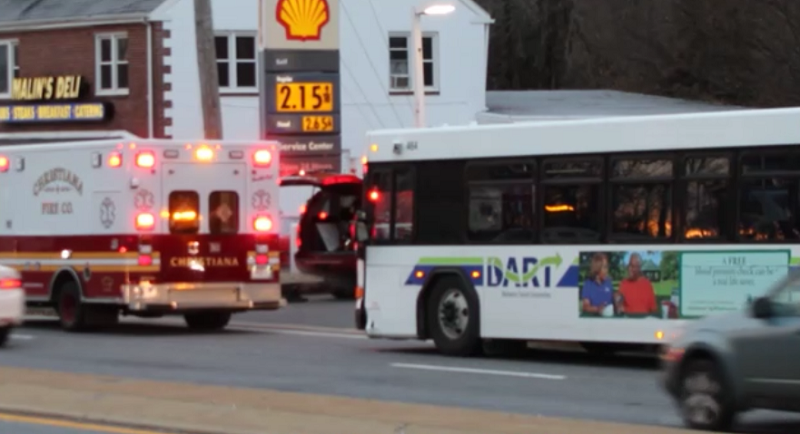 A 2014 DART bus, operated by a 54-year-old female from Wilmington, was traveling westbound on Old Chestnut Hill Road. 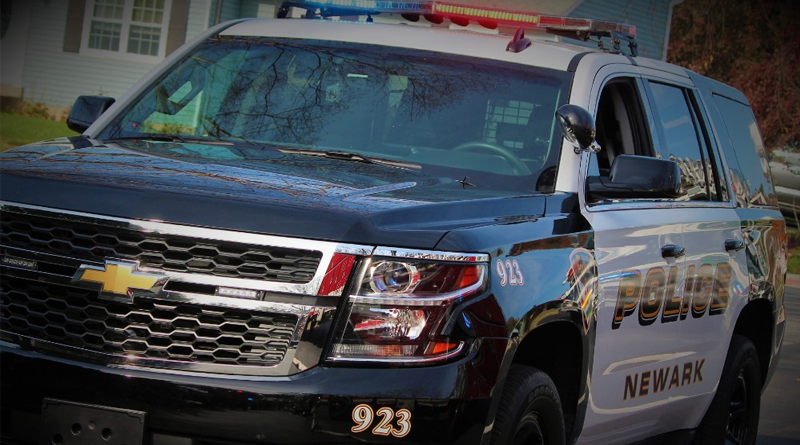 The bus entered the intersection of South College Avenue on a green light intending to turn southbound on South College Avenue, when it turned left into the path of the Chrysler Sebring, according to police. 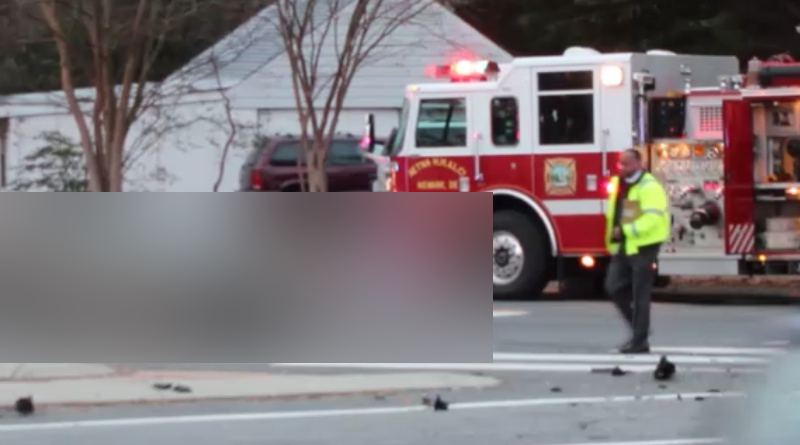 As the vehicles entered the intersection they collided head-on. 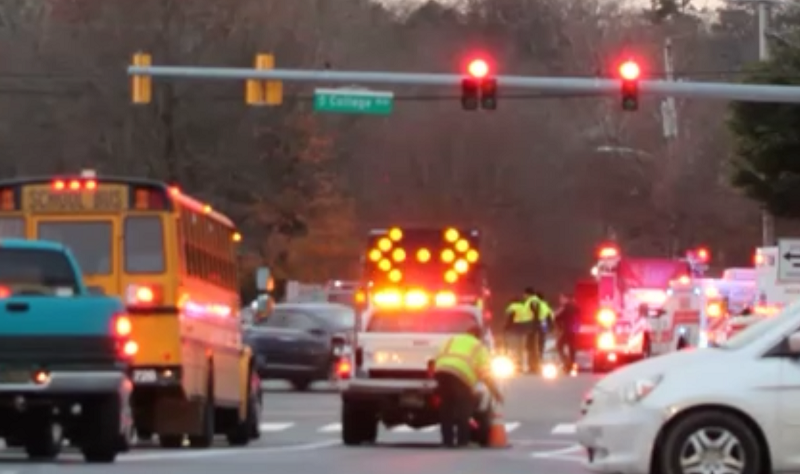 Aetna, Hose, Hook, and Ladder, along with members of the Christiana Fire Company, New Castle County Paramedics and Newark Police arrived to find the two vehicle collision with one subject trapped and 6 additional patients with minor injuries on the bus, officials said. 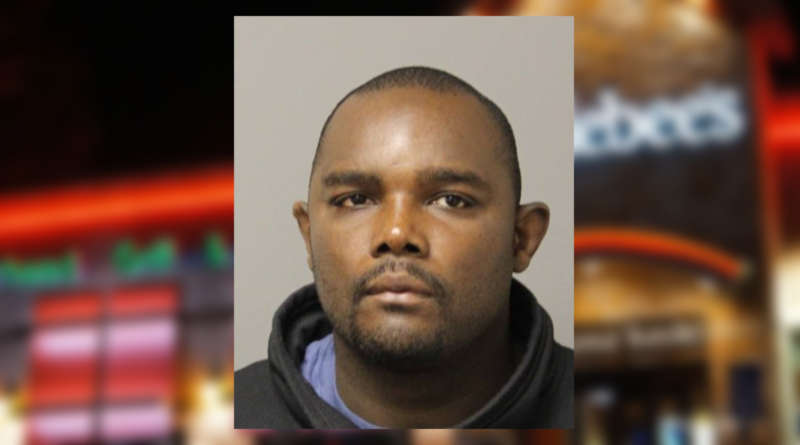 Polis was transported by ambulance to Christiana Hospital by ambulance, with New Castle County Paramedics accompanying, where he succumbed to his injuries. The operator of the DART bus was not injured. Six passengers from the DART bus were transported to the hospital for possible injuries, according to police. Officials said impairment of both operators is not being considered a factor in this investigation.